A tribute to a true legend. George A. Romero was an inspiration to many, and responsible for helping to reanimate the undead into mainstream culture. To honour his legacy, EyeCue Productions have put together a charity anthology, with each story based on the canon he created. 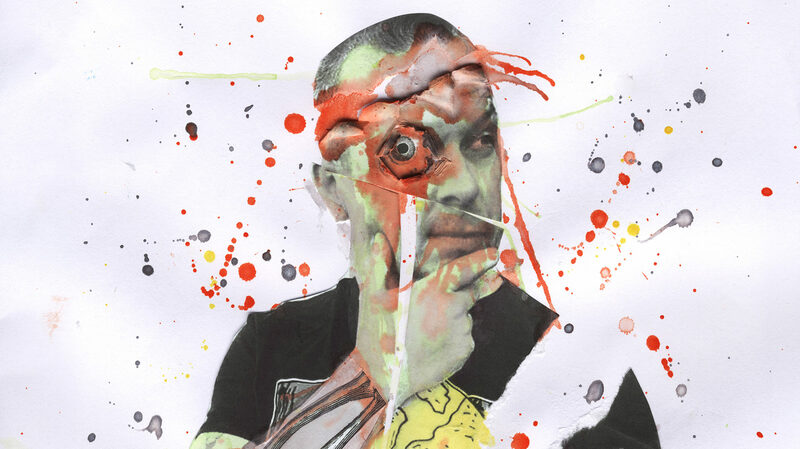 Eighteen stories from indie authors, each one set in the world which Romero created. Some give insights into events from the Dead films, others use the landscape he formed and create something wholly unique, but still governed by the framework within which the films were set. You’ll find no running zombies in here, just proper old-school shamblers, set on nothing but ripping people apart and feasting on their flesh! This book is made by fans, for fans, our humble tribute to a man who set the fire of creativity within so many. 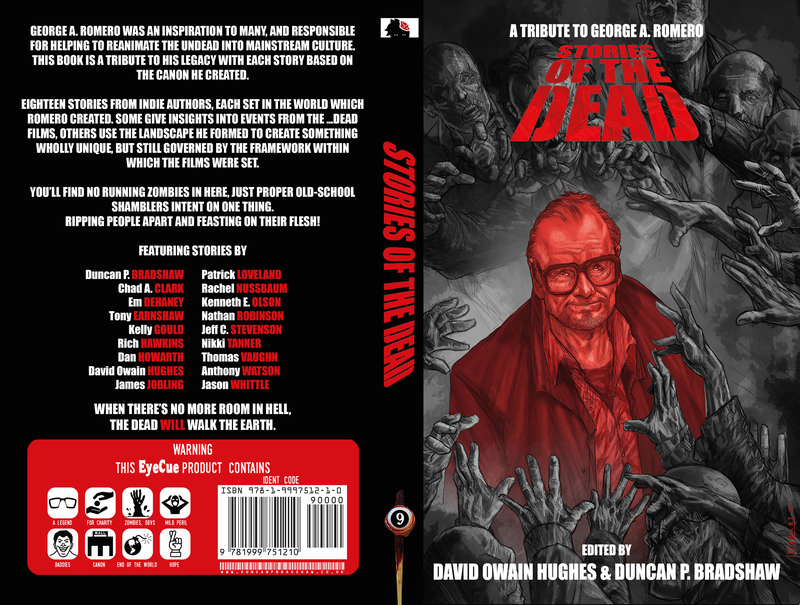 It also includes an afterword by Jonathan Maberry, who edited an anthology with George A. Romero himself. All proceeds will be going to the American Cancer Society, so you can not only enjoy the stories within, but also contribute to trying to beat this deadly disease. Please note that this is not available through this website, to ensure that all proceeds go to the American Cancer Society charity.